Geometric Infinity Scarf Only $19.95! 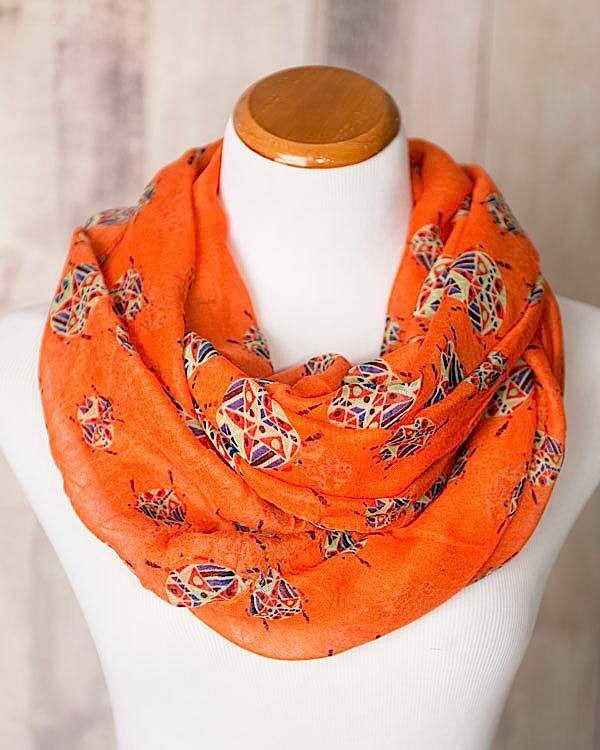 You are here: Home / Great Deals / Geometric Infinity Scarf Only $19.95! Just because summer is here doesn’t mean you need to pack away all your pretty scarves! Keep the Shawn Scarf close at hand for the days when you need to add a fun pop of color to your look. And this scarf is lightweight enough that it won’t weigh you down! Get the Shawn Geometric Infinity Scarf for Only $19.95! Six colors to choose from!